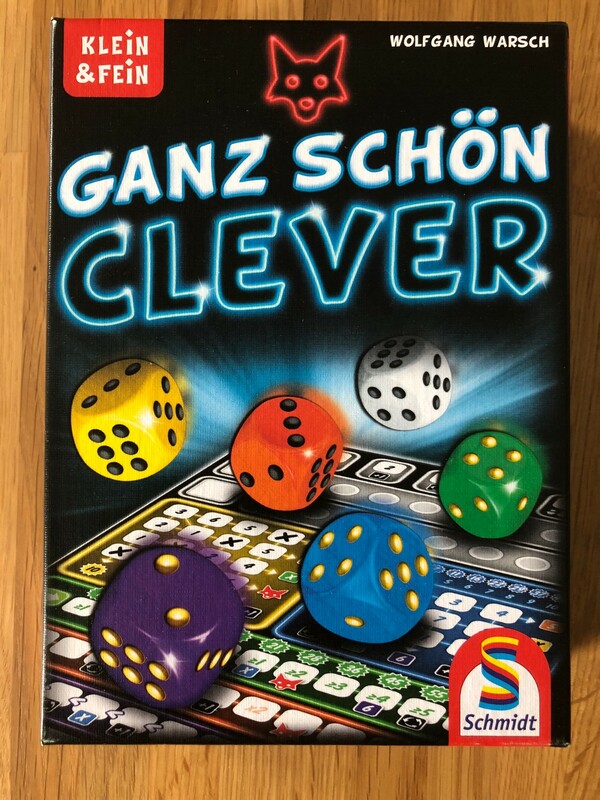 Is that supposed to be clever? 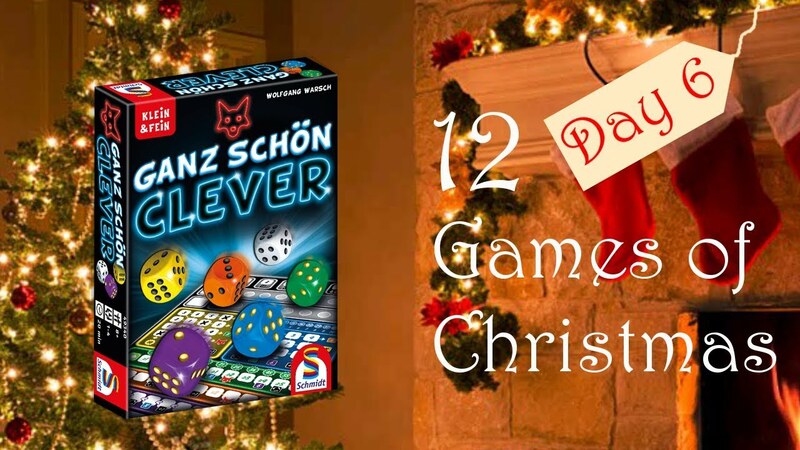 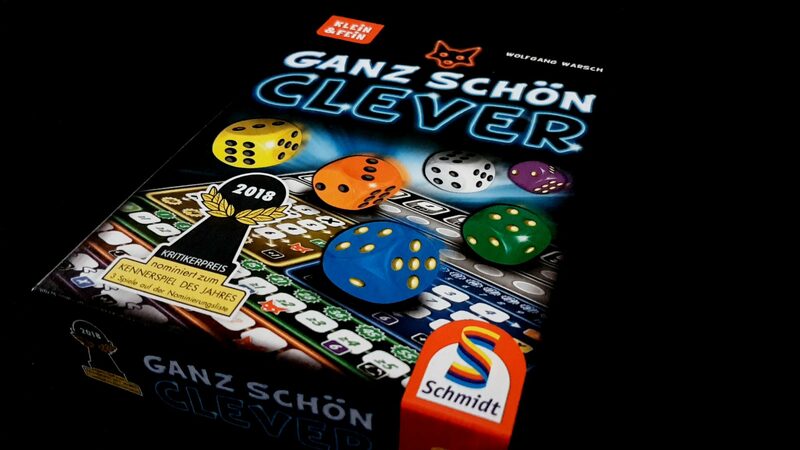 ‘Ganz schön clever’ translated to english means ‘Pretty clever’ — if you feel it might be a little presumptuous to call your own game ‘clever’ I’d probably agree. 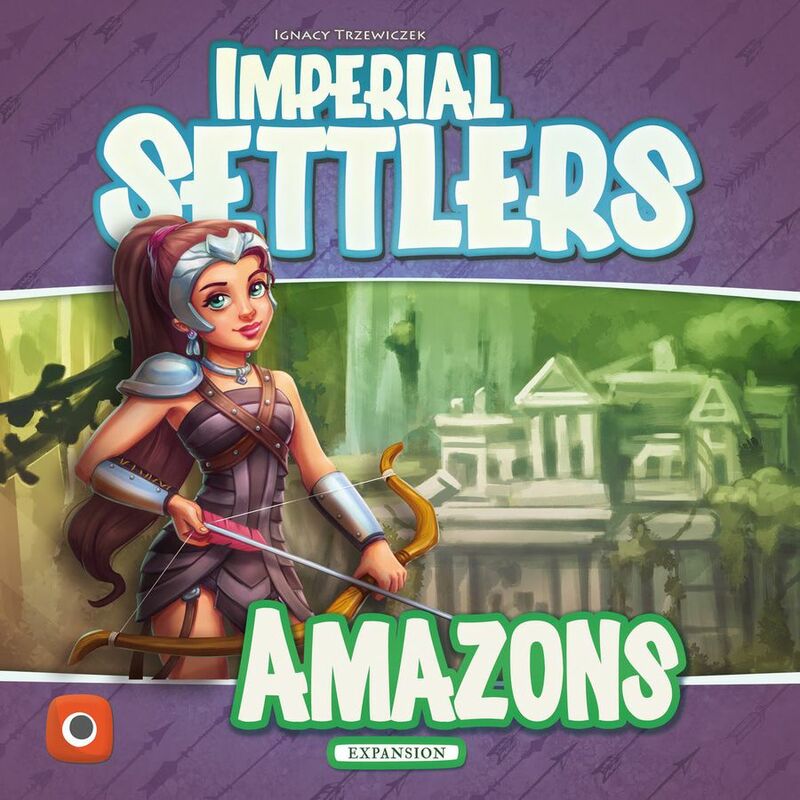 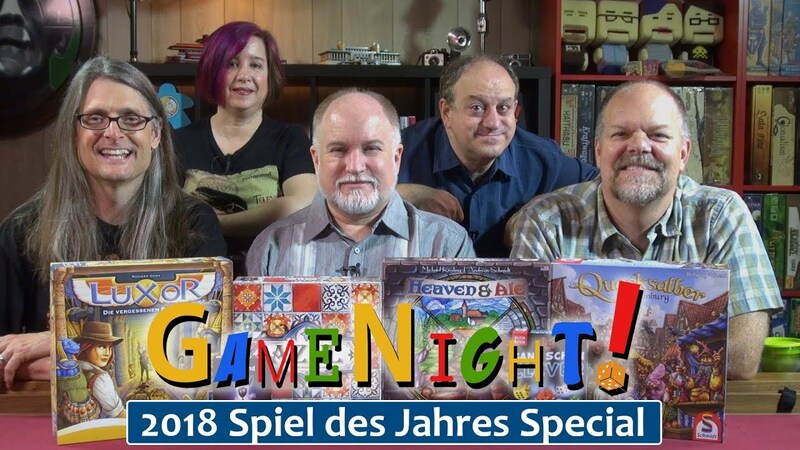 This year, the third seal of the apocalypse has been broken: A roll-and-write game is nominated for Kennerspiel des Jahres. 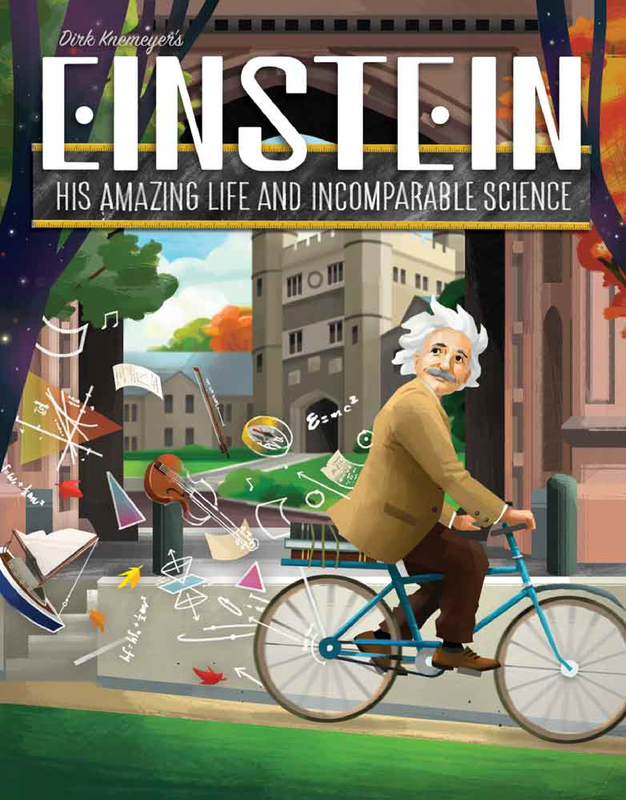 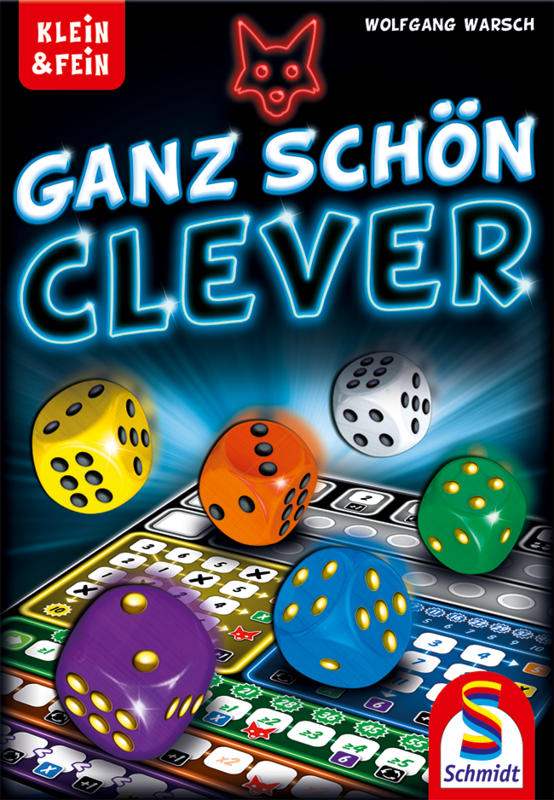 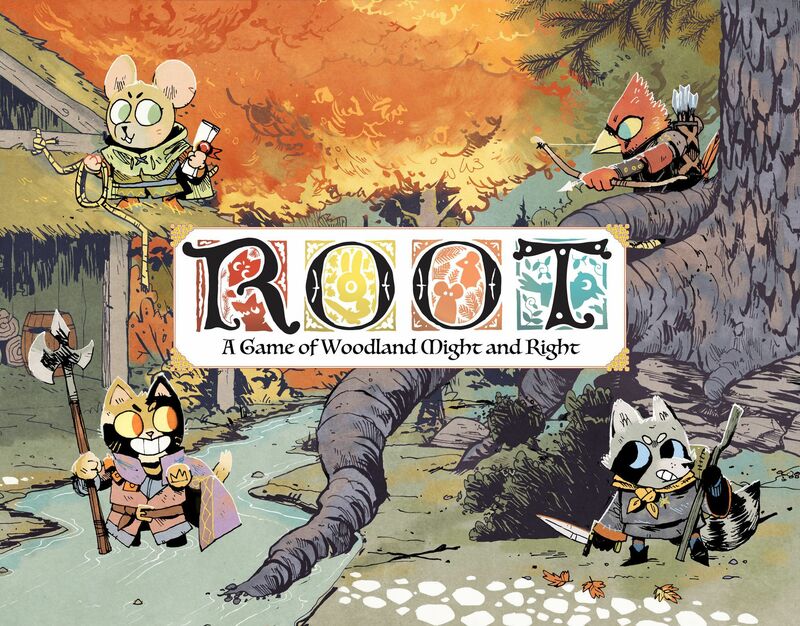 If you follow along with board gaming news, you might have been scratching your head at the announcement of the “roll and write” game Ganz schön clever being nominated for the “gamers game” award, the Kennerspiel des Jahres. 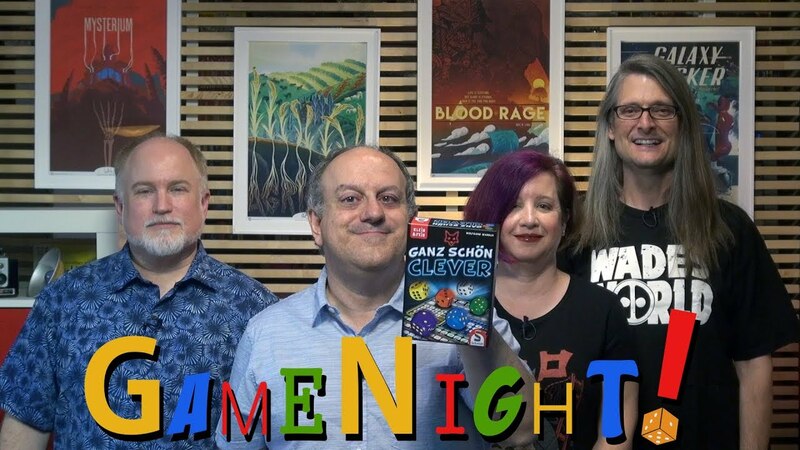 “They nominated a game like Yahtzee?” you might ask. 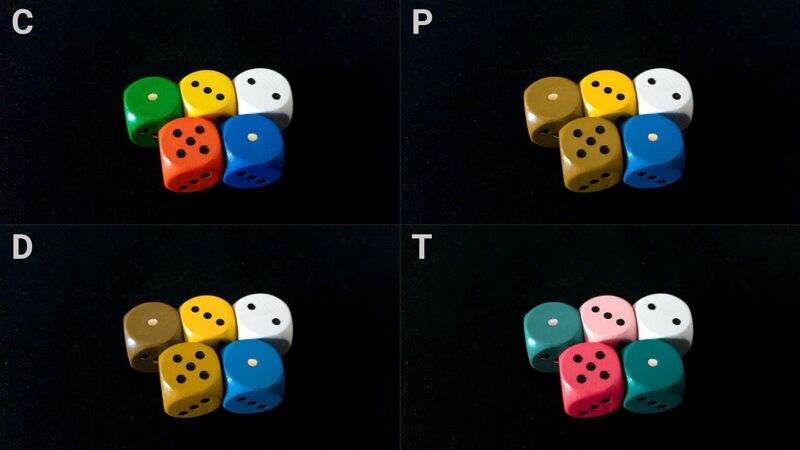 I have a mixed reaction to dice. 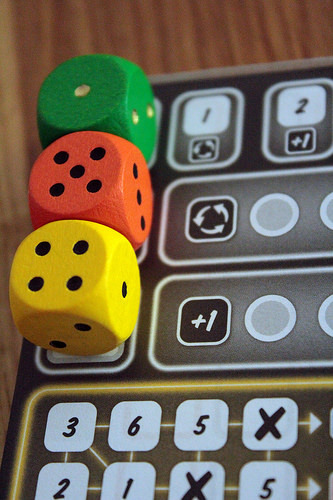 On the one hand, I don’t mind press-your-luck games; on the other hand, I don’t like fully random outcomes. 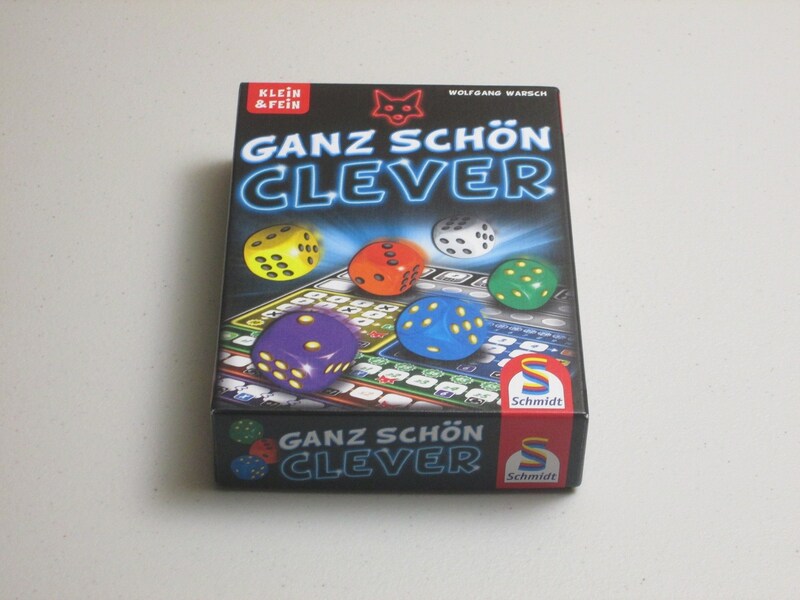 A dice game has to be pretty clever to meet my approval. 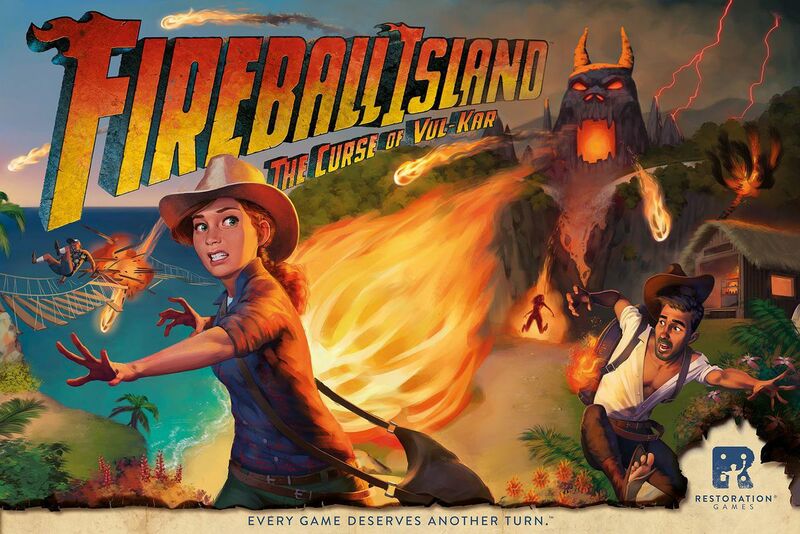 Thankfully, this one has that promise right in its name. 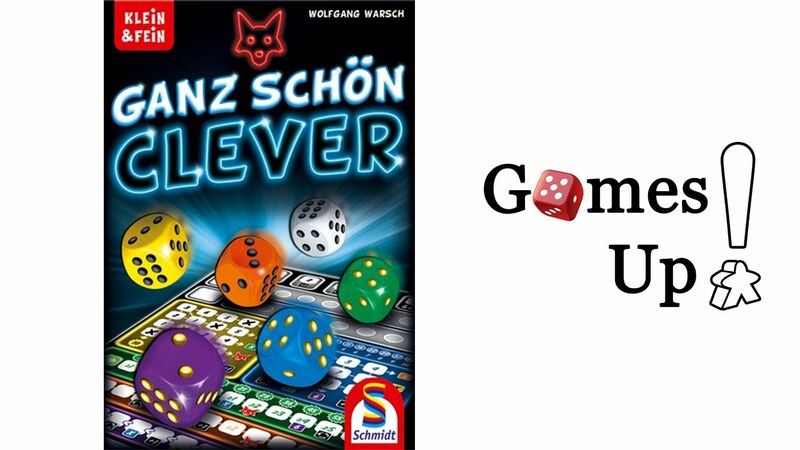 Roll ‘n Writes: love ‘em or hate ‘em, the throw-some-dice-and-mark-something-off mechanic has been popular in recent years. 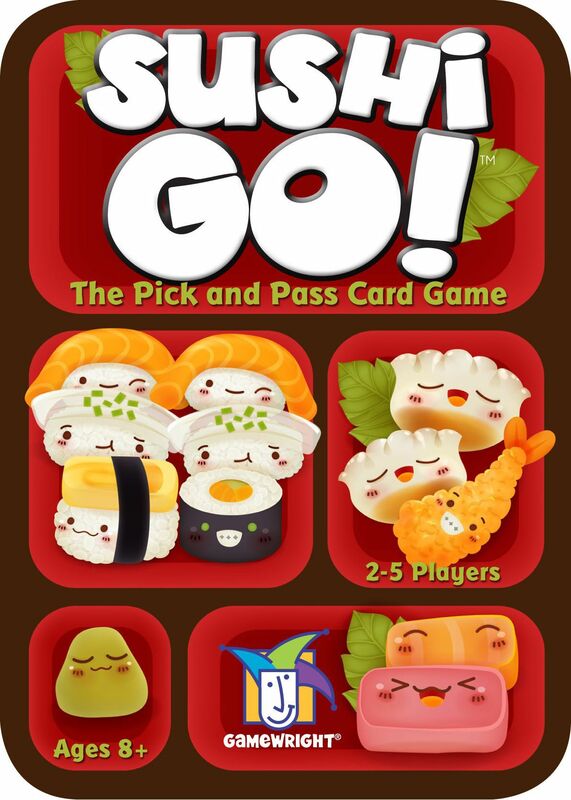 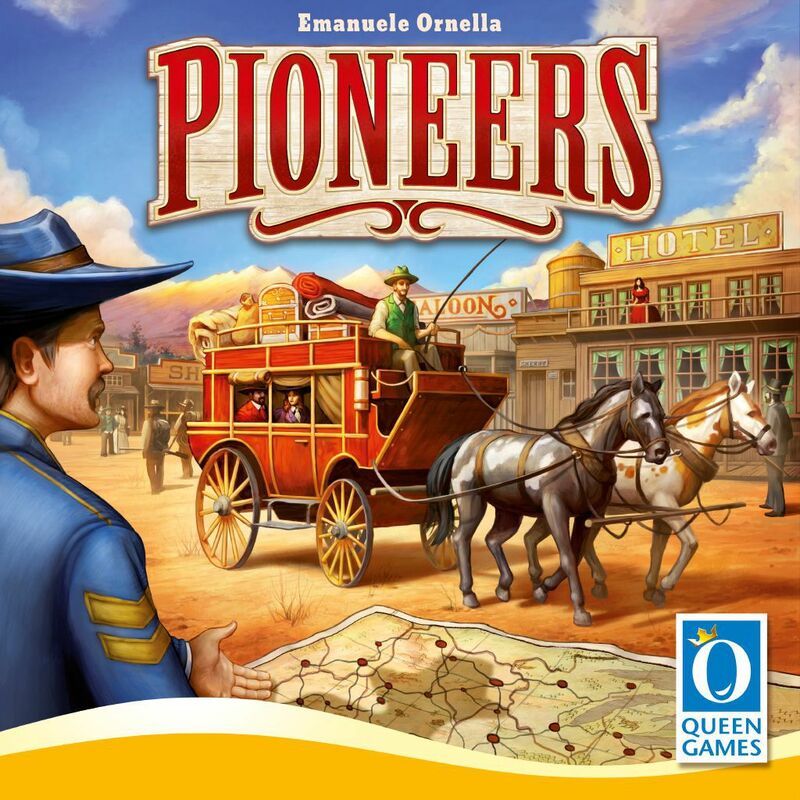 Though most of us played Yahtzee as kids, new titles like Qwixx, Qwinto, Dice Stars, and Rolling Japan have dominated the current conversation among game enthusiasts. 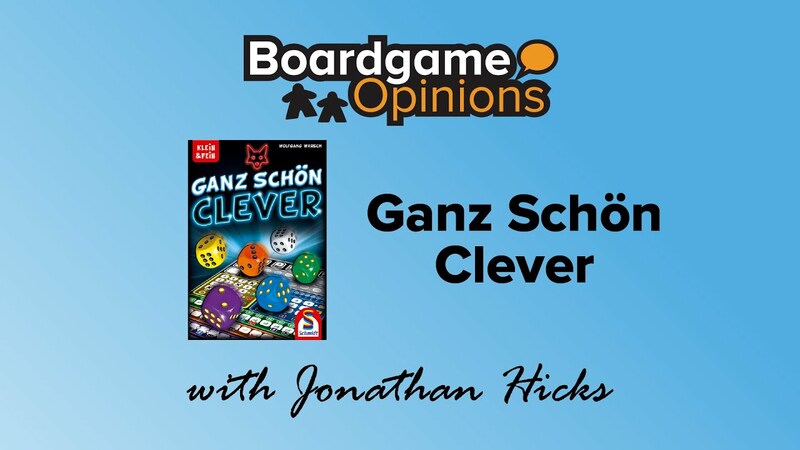 I have had a lot more fun playing Ganz Schon Clever than the rating might imply but there’s a very good reason for that. 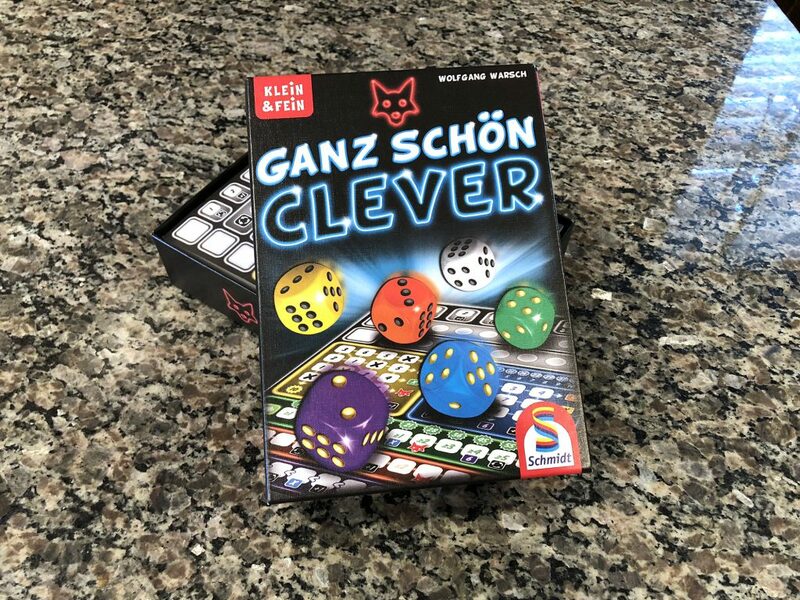 Ganz Schon Clever is mind-bogglingly addictive – between the physical copy and the app I have played it hundreds and hundreds of times. 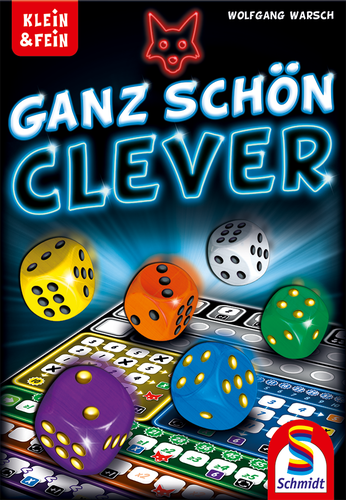 Ganz Schon Clever (Ganz to its friends) is an amazing game right up until the point you realise the fundamental flaws in its systems. 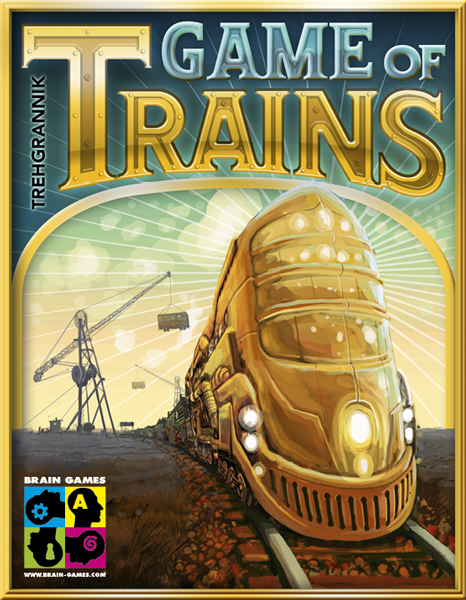 Then it kind of dissipates with an unsatisfactory puff of disappointed potential.